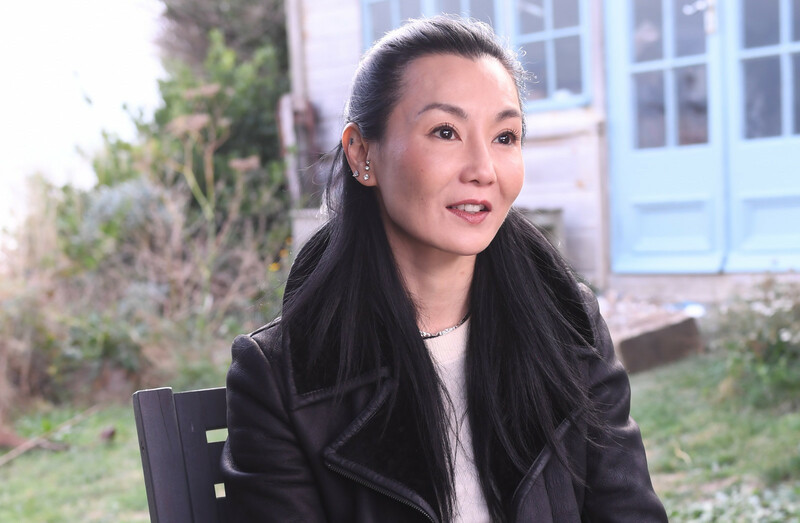 Maggie Cheung’s backstory reads like a dramatic screenplay: born in Hong Kong and raised largely in England, as a teen she was discovered on the street while visiting Hong Kong with her mother. After placing second in a Miss Hong Kong pageant, her first taste of fame came from being Jackie Chan’s girlfriend. Well, sort of. In Chan’s hit action flick Police Story (1985), Cheung plays the long-suffering sidekick to the death-defying cop hero. After a series of similar roles in local productions, the almost-beauty-queen made the leap from low to highbrow starring in Wong Kar-Wai’s critically successful As Tears Go By. Cheung’s international art-house reputation really took off, though, with Centre Stage (1992), a kind-of biopic on silent movie star Ruan Lingyu. In the film, Cheung plays a modern-day actress struggling to immerse herself in the role of Ruan, whose own tumultuous personal life intersected with her work in uncanny ways. For her sensitive, multi-layered portrayal, Cheung took home a ‘best actress’ award from the Berlin Film Festival, the first time a Chinese performer had ever won that accolade. A broad variety of successful films followed, from brooding, beautifully shot contemporary romance In the Mood for Love to historical martial arts flick Hero. Despite versatile acting chops and multilingual skills, however, Cheung has never seemed interested in conquering Hollywood. In interviews, she’s cited “cliched Chinese characters” – apparently content to remain a Sino-European film icon, she turned down offers to be a Bond girl and X-Men character. There’s one last twist in Cheung’s story: after being anointed Best Actress at Cannes in 2004 for an English-language role, she virtually disappeared from the silver screen. As she told the The Independent a few years later, Cheung felt “fulfilled” after her Cannes nod (not to mention an oeuvre of eighty-odd films) and plans to pursue other interests, such as music. Here are all the major international movies to catch in Chinese theaters this August.